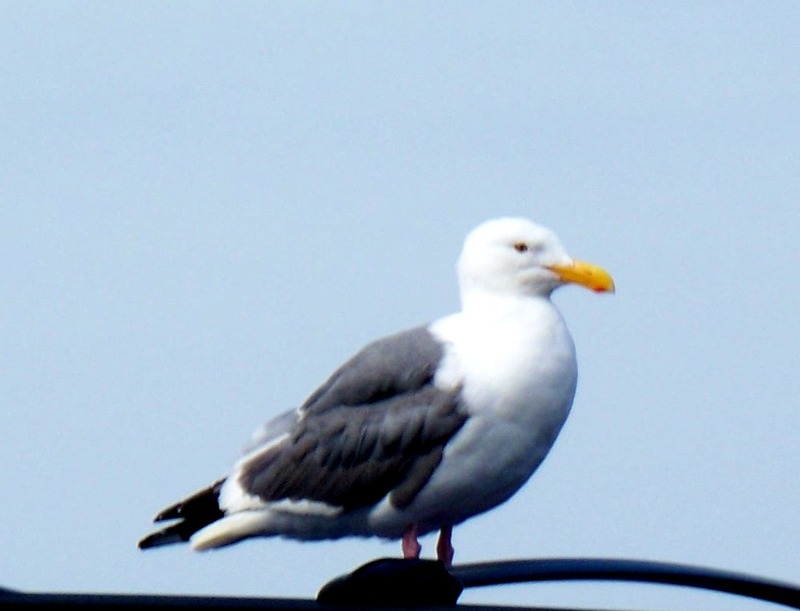 It has been a rainy day in Lincoln City. The rain did me the favor of removing the sea salt from my windshield and my solar panels. 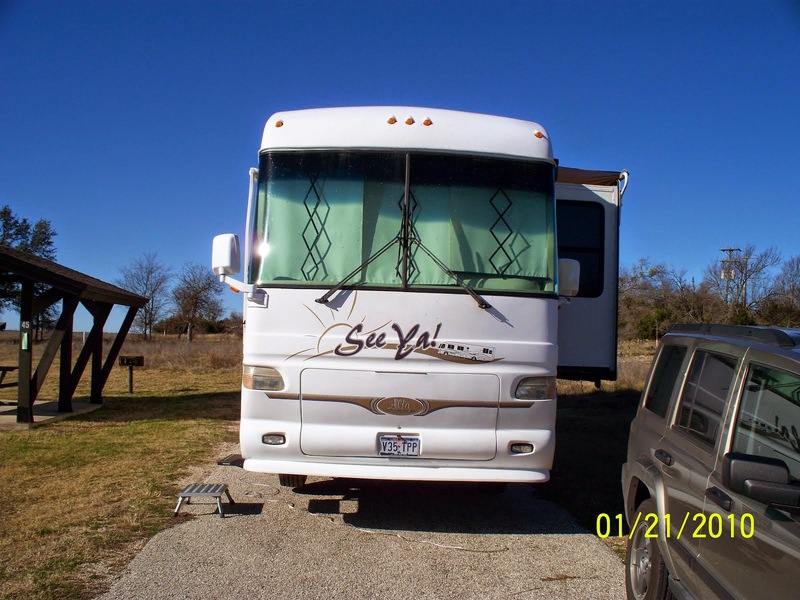 Kathi and I have not been out of the motorhome all day. I am including some pictures from my our archive. 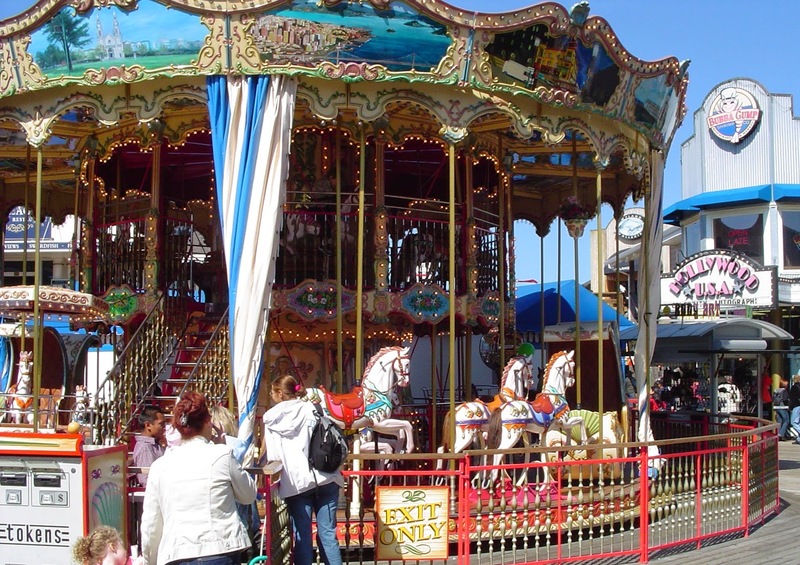 The pictures were taken at Fisherman's Wharf in San Francisco. 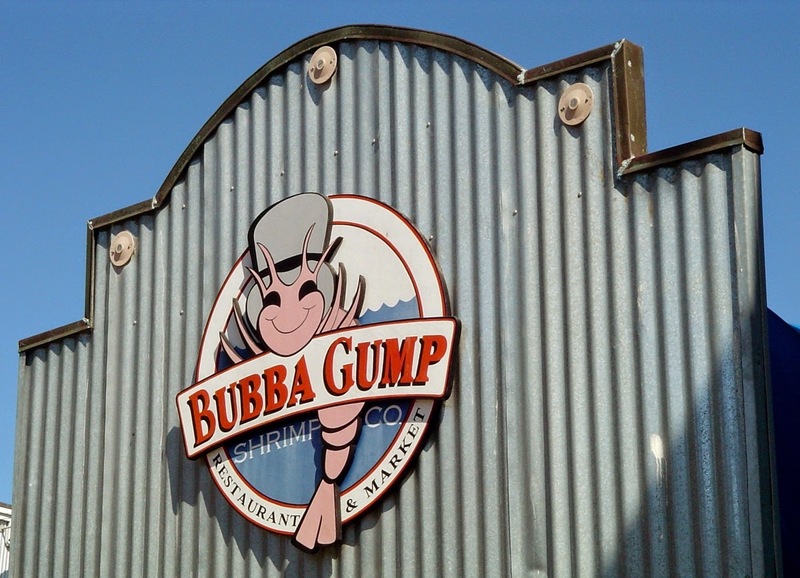 Bubba Gump Seafood Restaurant sign on Fisherman's Wharf. 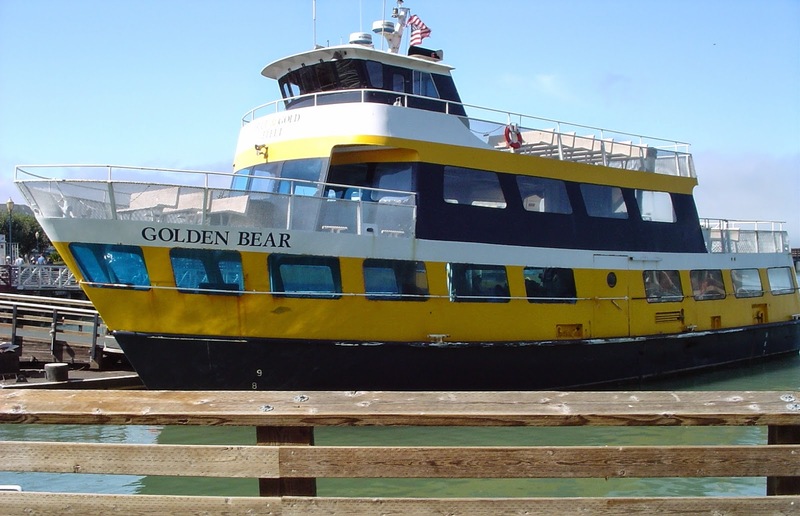 The Golden Bear is one of the many boats that take passengers to Alcatraz. Boats leave about every half hour. Probably six or eight boats constantly moving all day. Tin Man -- one of the many street mimes around the Wharf. picture if you drop money in their box. I suspect this guy makes upward of $200 per day. 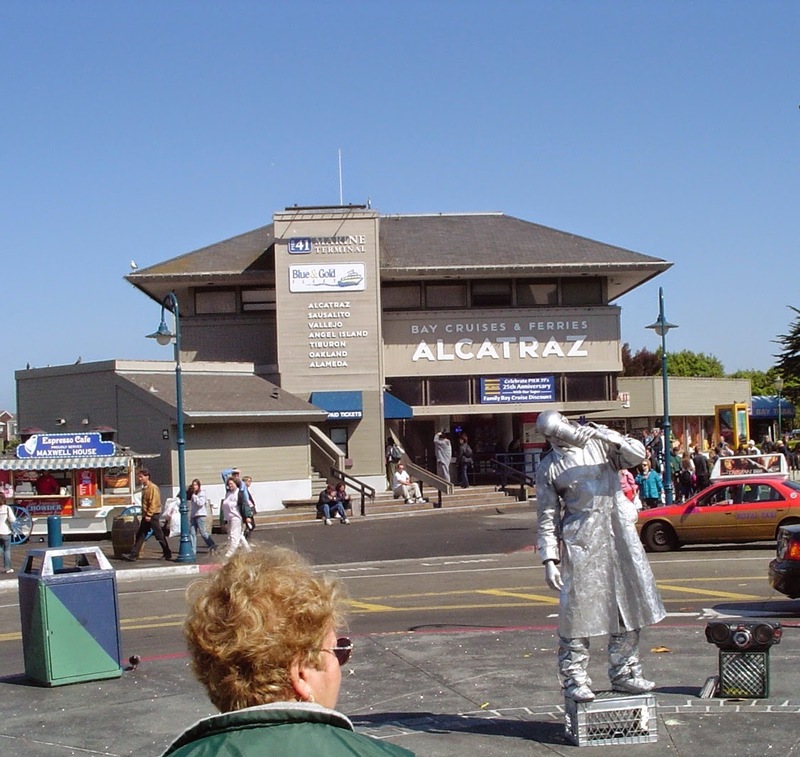 Tin Man is in front of the depot for Alcatraz boats.